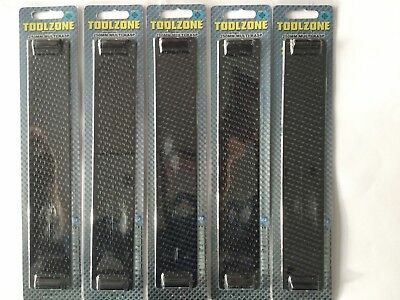 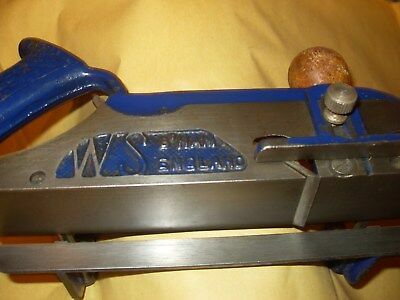 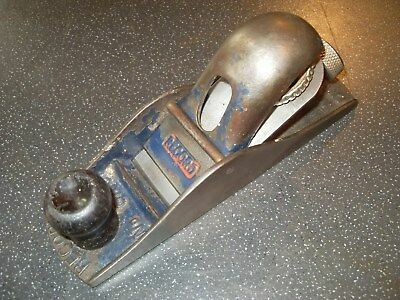 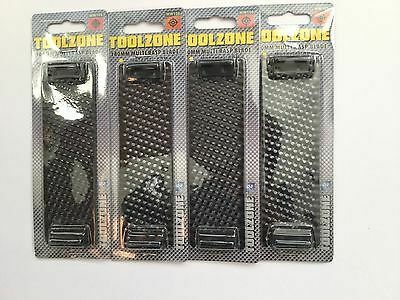 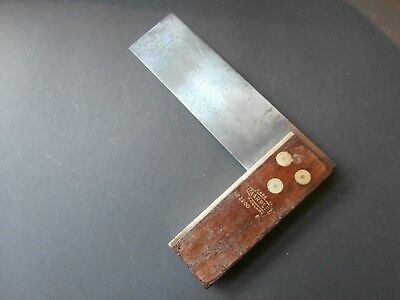 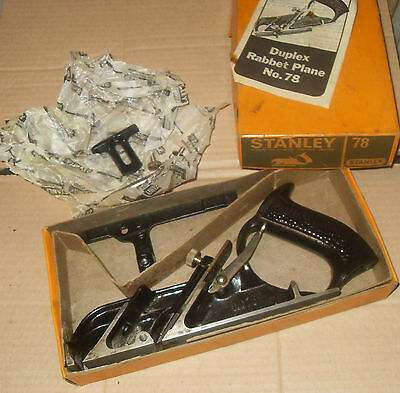 WS (Birmingham) No.A78 Rebate Plane - As Photo's. 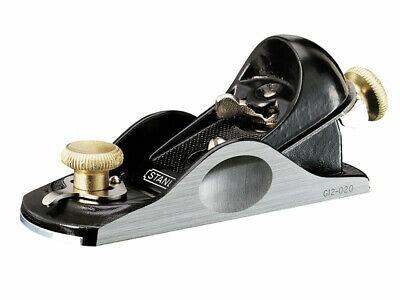 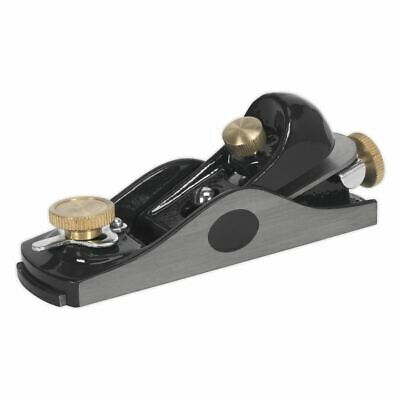 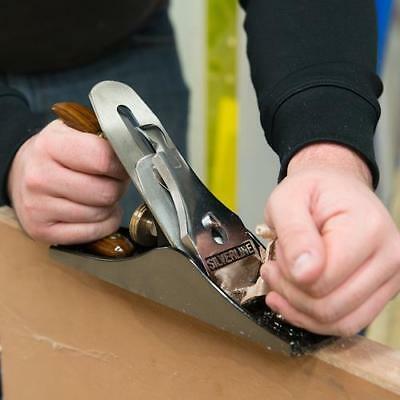 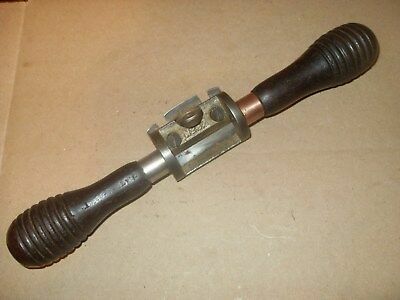 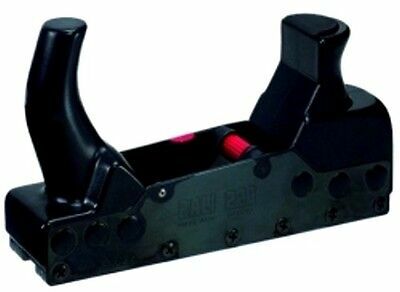 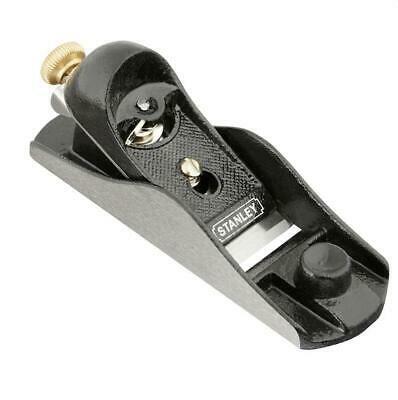 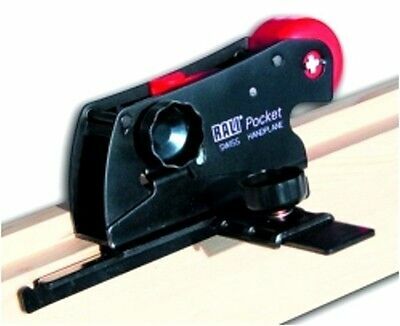 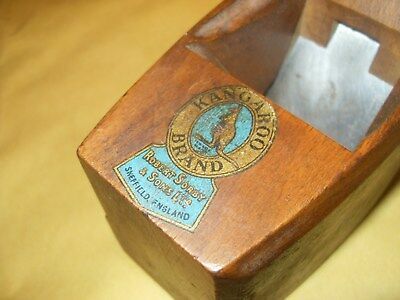 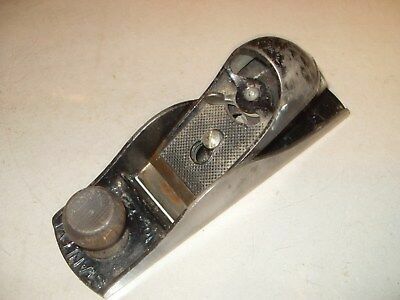 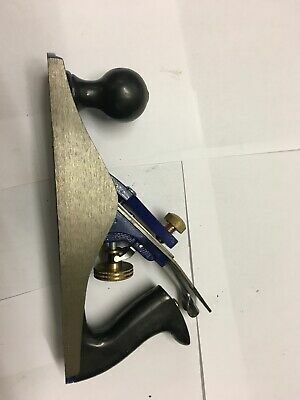 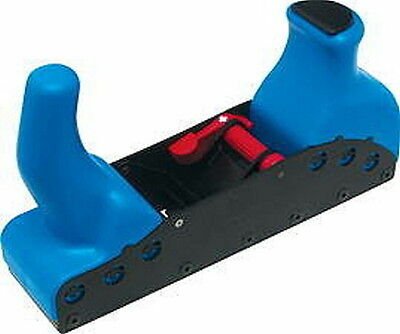 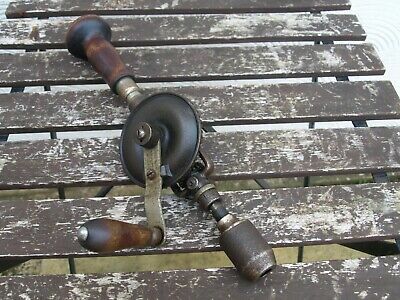 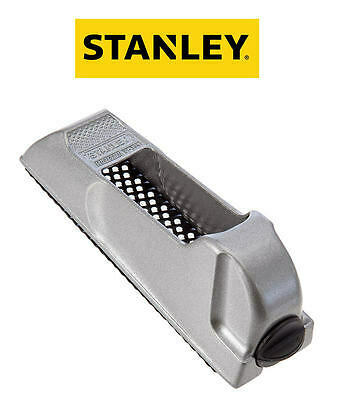 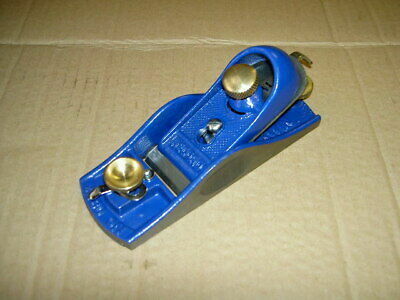 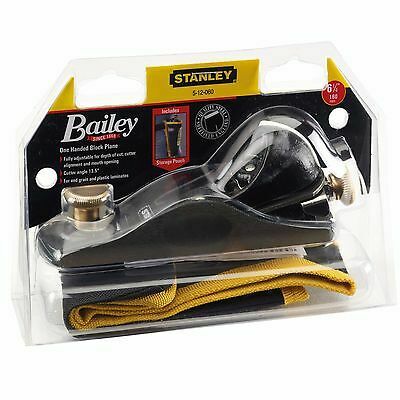 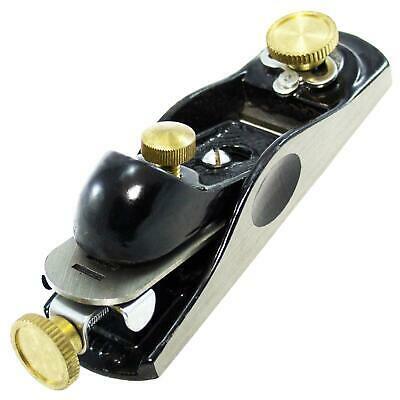 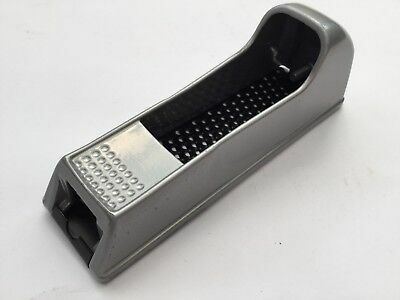 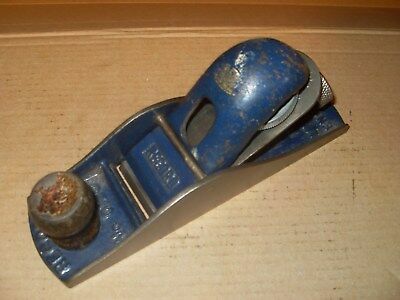 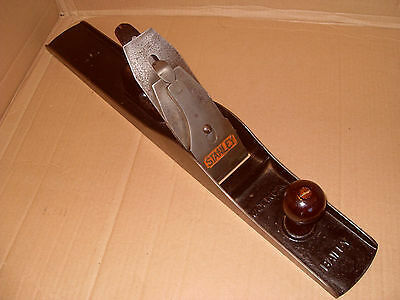 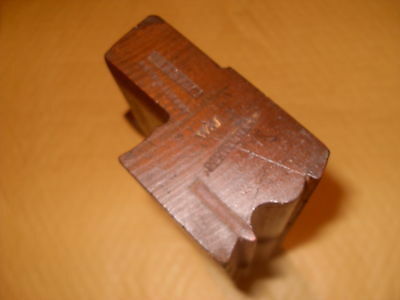 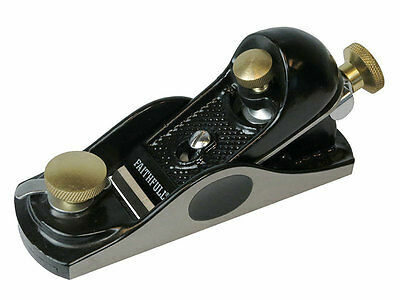 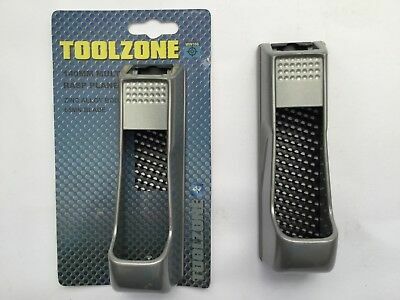 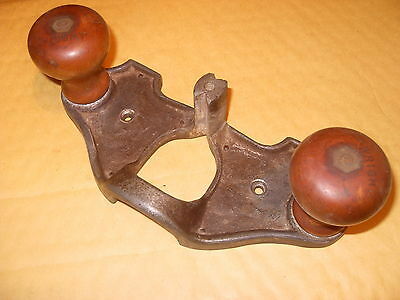 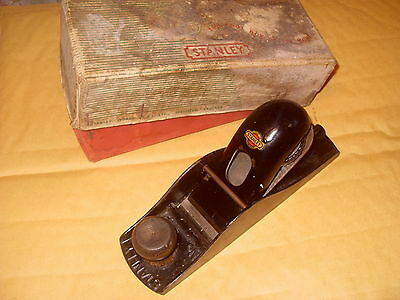 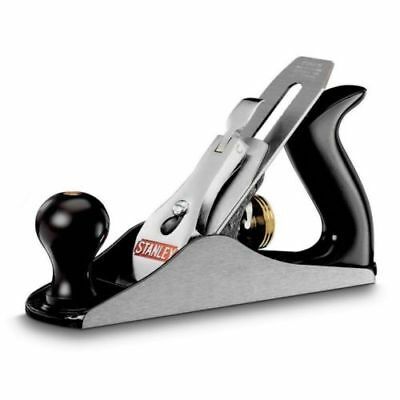 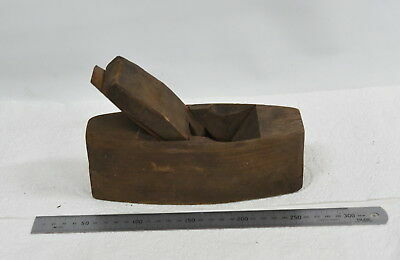 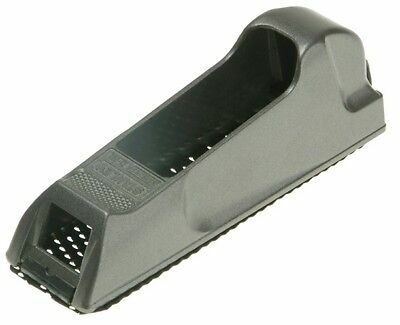 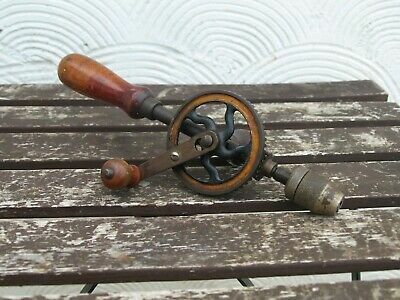 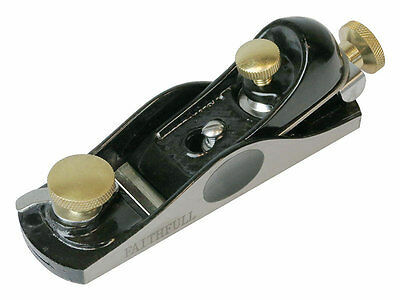 Stanley No.271 Router Plane - As Photo. 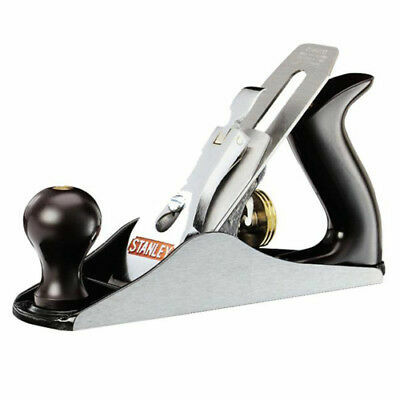 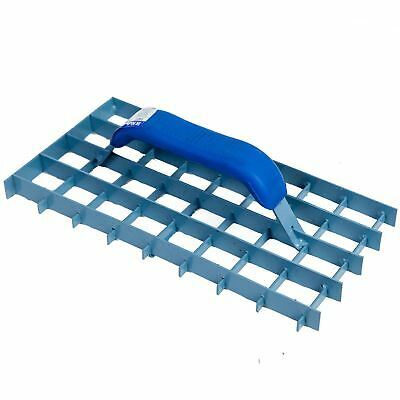 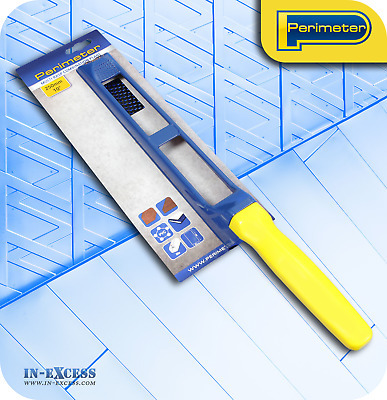 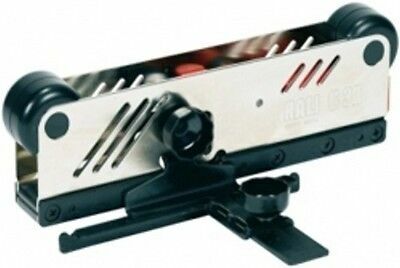 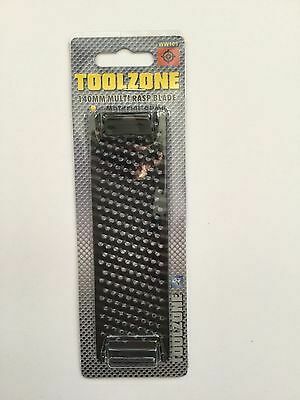 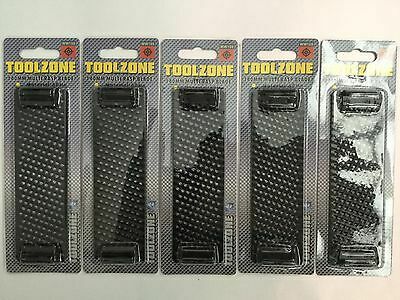 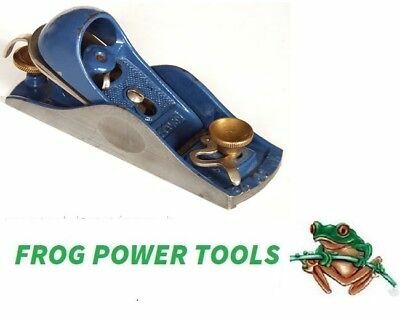 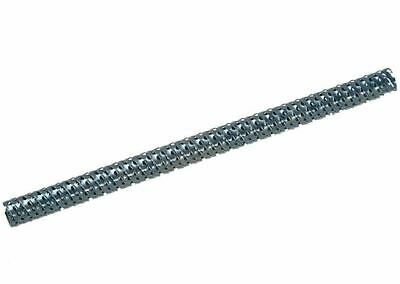 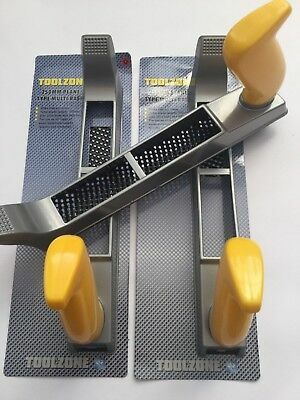 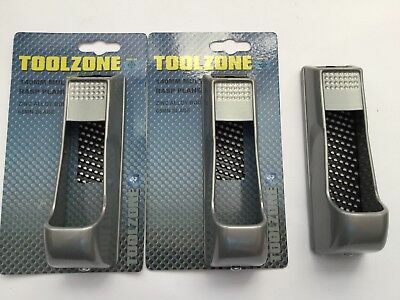 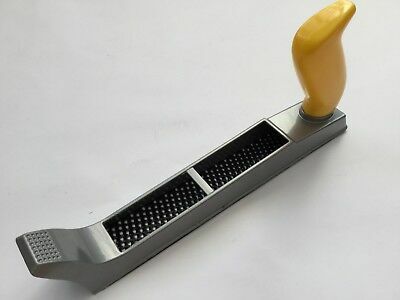 Rendering lattice plane render mortar K-rend, steel float, Rubber handle, 11"
Stanley No.271 Router Plane - No Cutter, Just Base - As Photo. 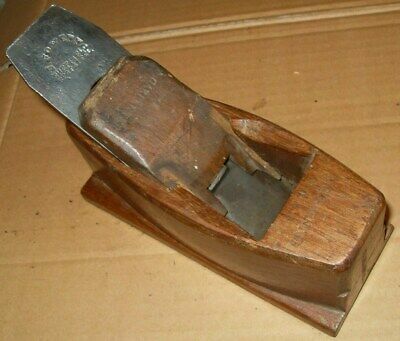 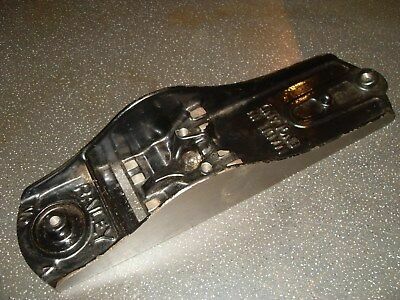 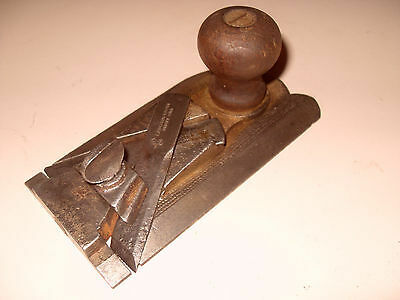 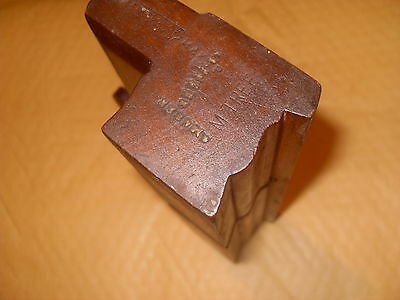 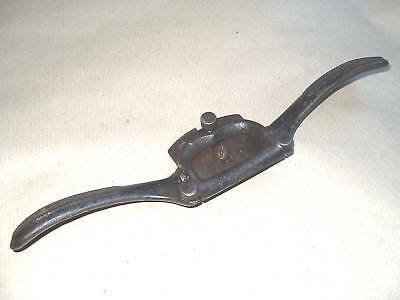 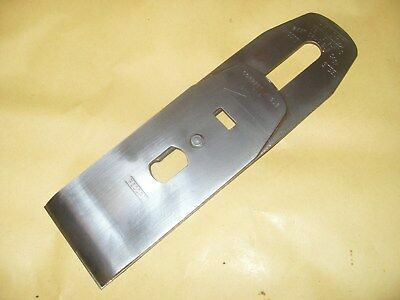 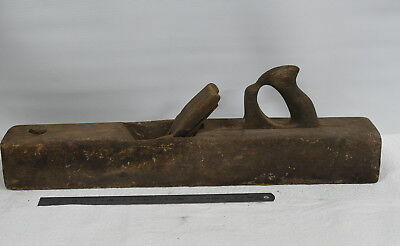 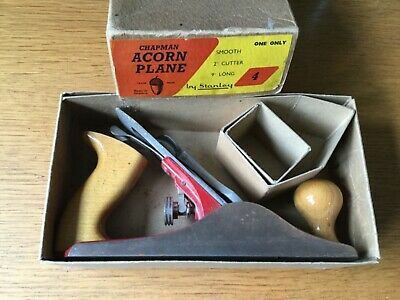 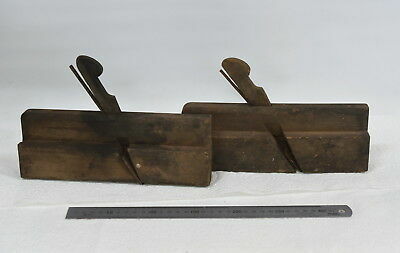 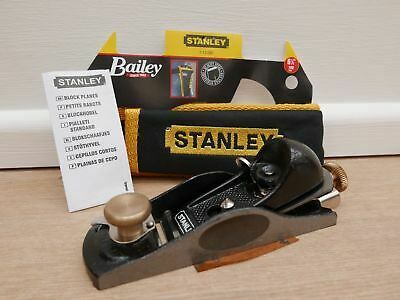 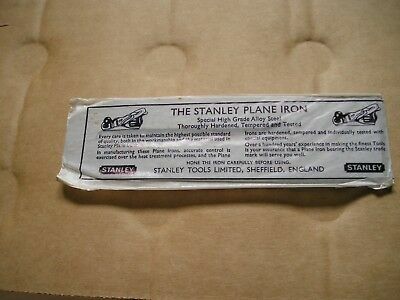 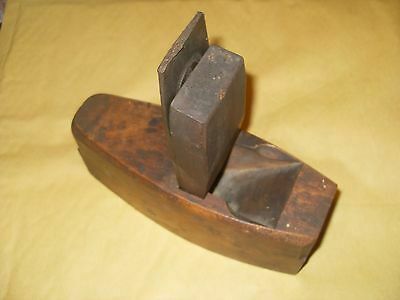 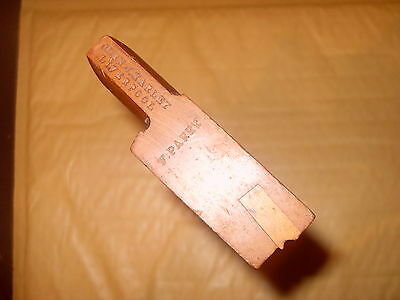 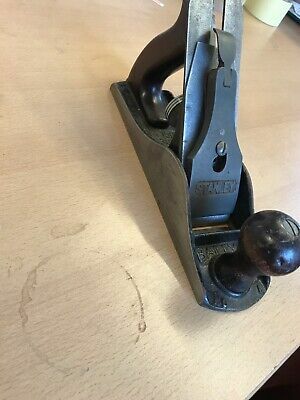 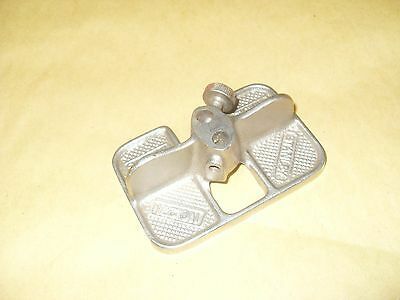 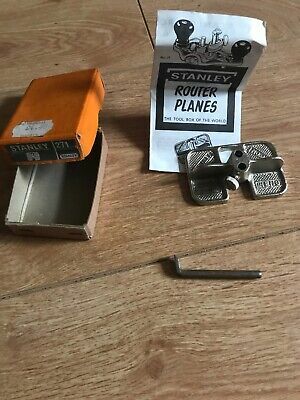 Spare Stanley Bailey No.4 Plane Casting Made in England - As Photo. 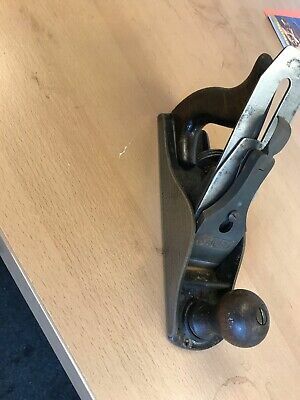 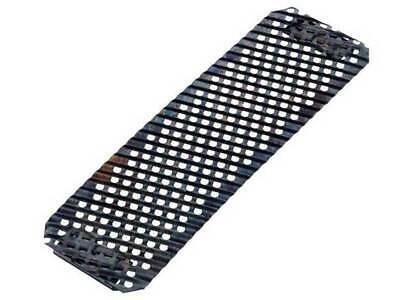 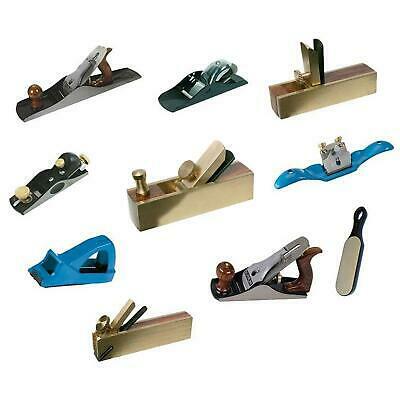 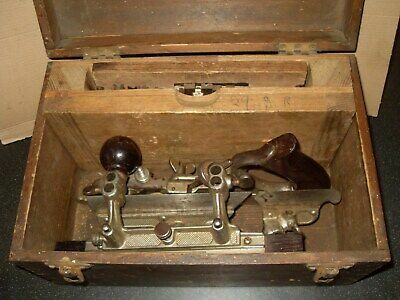 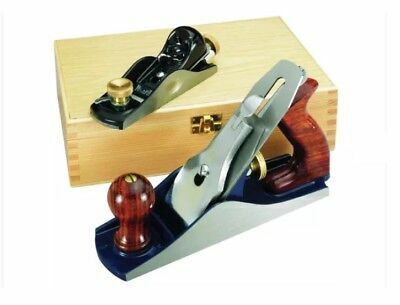 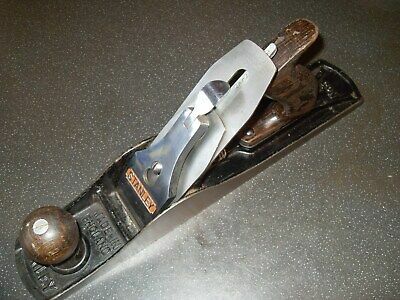 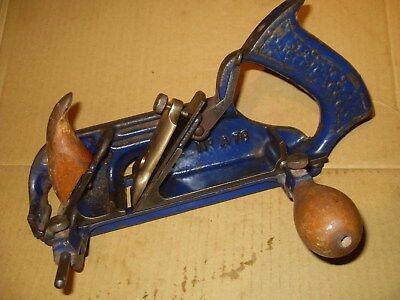 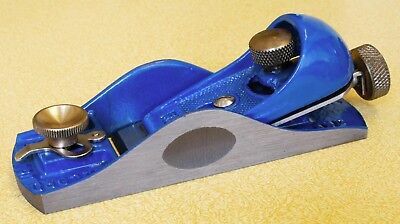 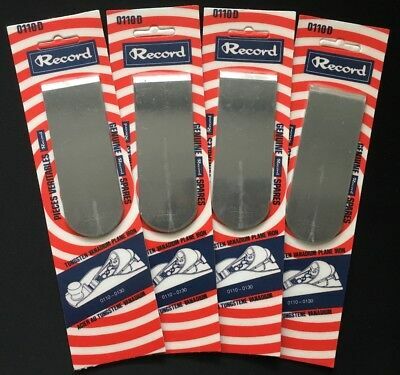 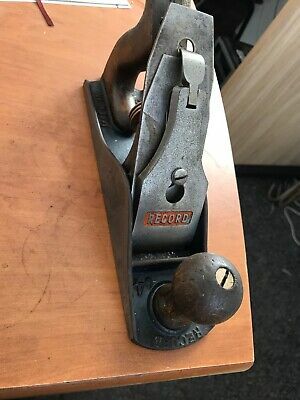 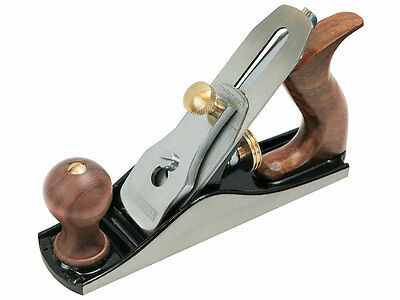 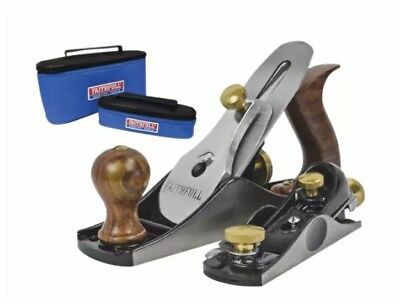 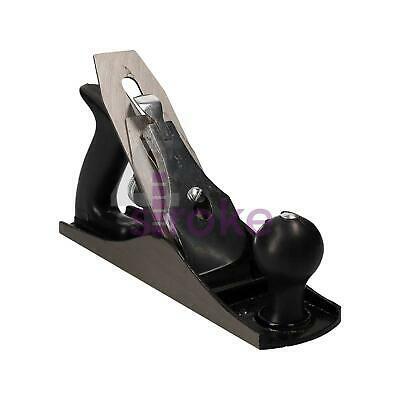 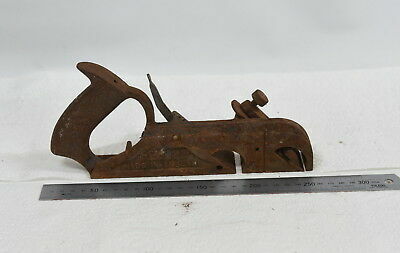 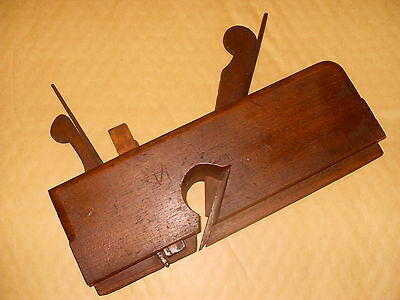 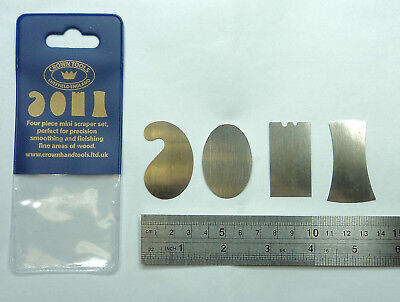 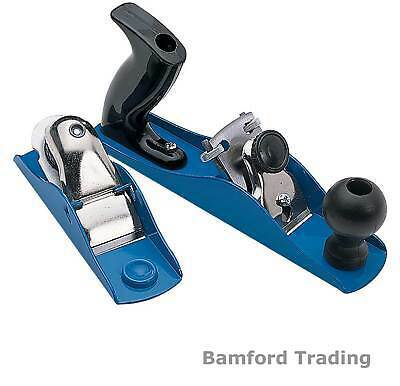 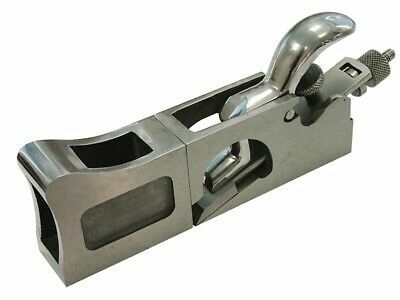 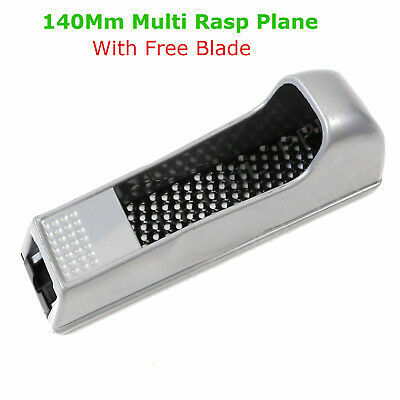 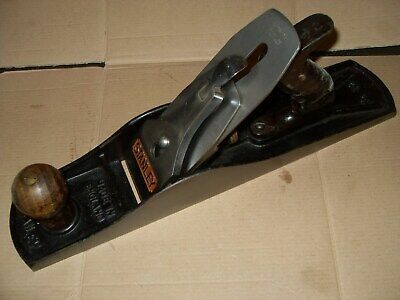 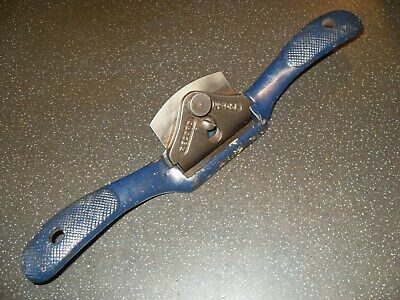 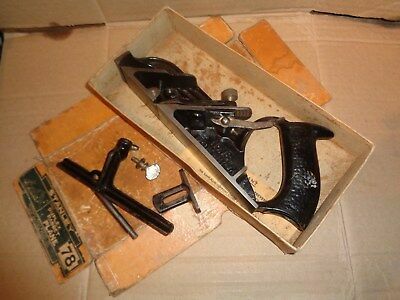 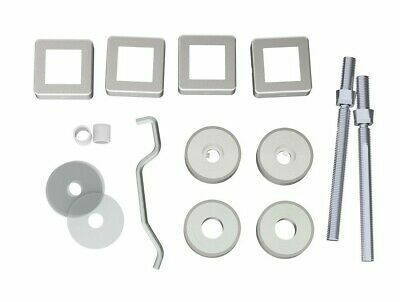 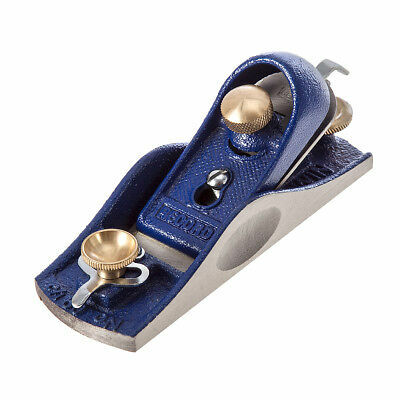 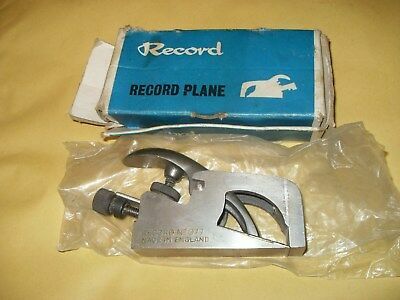 Record 050A Improved Combination Plane - Made In England - As Photo's.